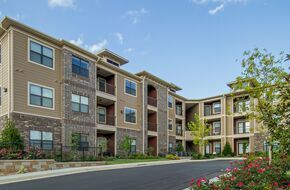 Welcome to The Palazzo Apartments in Tulsa. 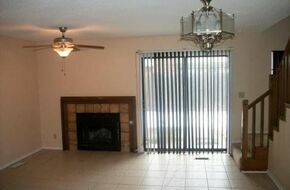 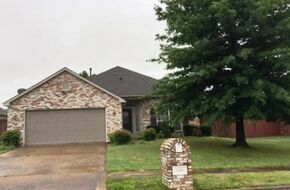 Cozy 2 Bedroom Townhome in BIxby within walking distance of Bentley Park. 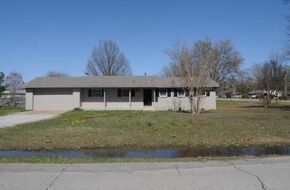 3 Bd, 2 1/2 bath, recently updated with fresh paint and flooring.